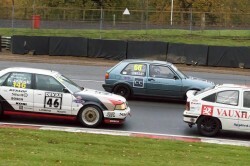 Racing History: After getiing my license in 2013 I did a number of races with Saxon Motorsport to gain an upgrade before a sporadic season in Britcar. In 2015 / 16 I competed in a full season of Production GTi finishing 19th and 8th respectively. 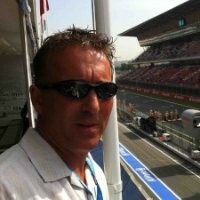 I also did selected rounds of CSCC, TTRS and the Birkett Relay. 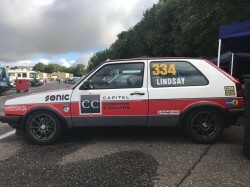 2017 saw a move to the VW Classic and Pre 93 Touring cars in a modified Golf GTi, finishing both Championships in 2nd place overall. 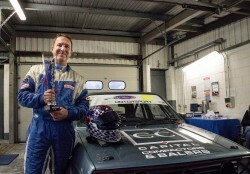 I also entered the CSCC Night Race event and won my class in both races. Other hobbies: As a retired karate competitor where I competed at national level I take my fitness very seriously. I'm also a keen and accomplished skier.